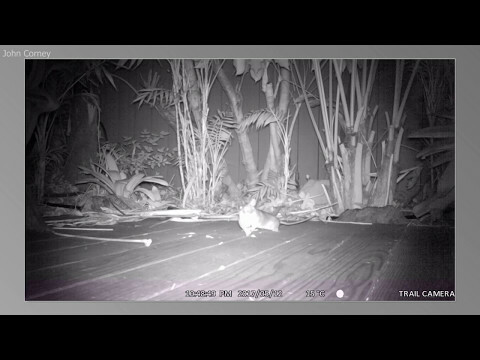 Something a little different today - an infrared video compilation of a rat the insists on covering my deck each night with sticks and leaves. I got a trail camera from Amazon as I have always wondered what the creature was that engages in this nightly ritual in my backyard. Here's the video compilation I put together using Adobe Lightroom. The trail camera I bought from Amazon is one of these Abask Trail Surveillance cameras.